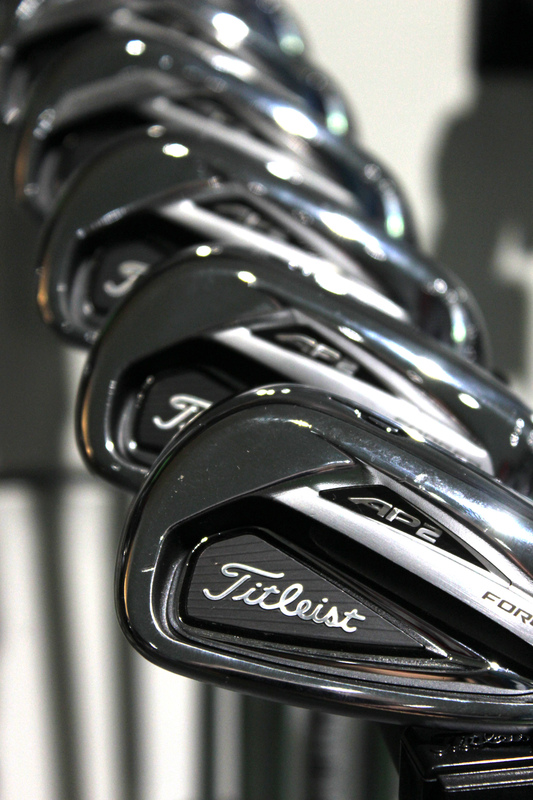 The Pro Shop has recently been refurbished to a very high standard and boasts an extremely warm and friendly welcome. Our aim is to continually deliver a first class retail experience and a fantastic after-sales service. We are always looking at ways to improve and develop the Pro Shop as best we can, with plans to install a fully functioning golf studio within the coming months. Our PGA Head Professional Tom Hiscock has been with us since March 2017. Prior to joining the club, Tom worked at Henbury Golf Club in Bristol where he continued to gain valuable experience within the golf industry having previously spent 9 years at Torquay Golf Club, where he trained as a PGA Professional and qualified in 2011. Tom is a Class AA PGA Professional, he is a passionate golf coach with over 10 years experience. Having researched many different styles of coaching/teaching, Tom has found an approach which makes this complicated game, a little easier to understand. His aim is to educate his pupils, help them to develop their skills and ultimately enjoy this great game! 5 lessons for the price of 4, based on either of the above prices. We offer junior coaching every Saturday in term time. £5 per child, per session. We aim to make our junior sessions extremely fun and inclusive.